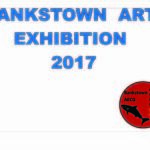 Bankstown Council and Bankstown Local AECG are holding a Bankstown Art Exhibition. 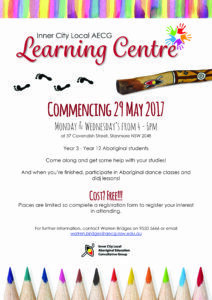 The exhibition will be on display from Monday 17th July to 30th July 2017, at the Bankstown Arts Centre. For further information, please download the form below. 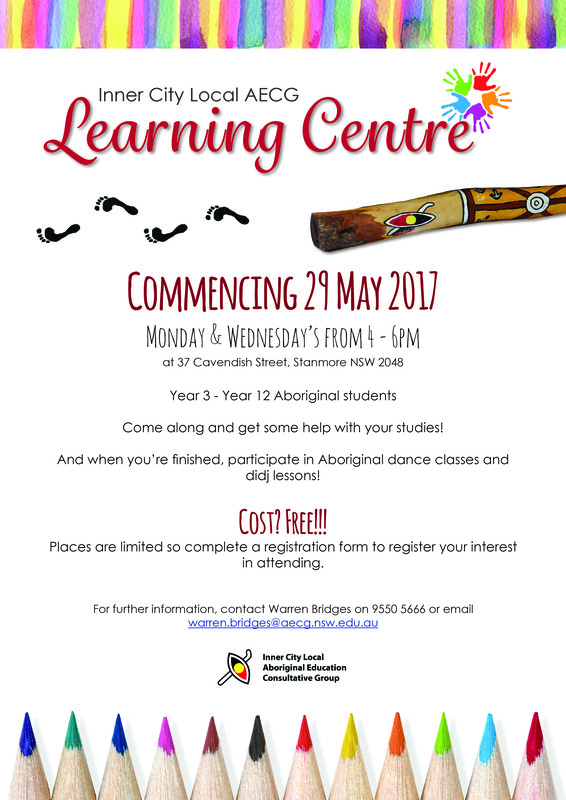 The Inner City Local AECG are starting a Learning Centre on Monday’s and Wednesday’s from 4 – 6pm starting from the 29th May 2017. 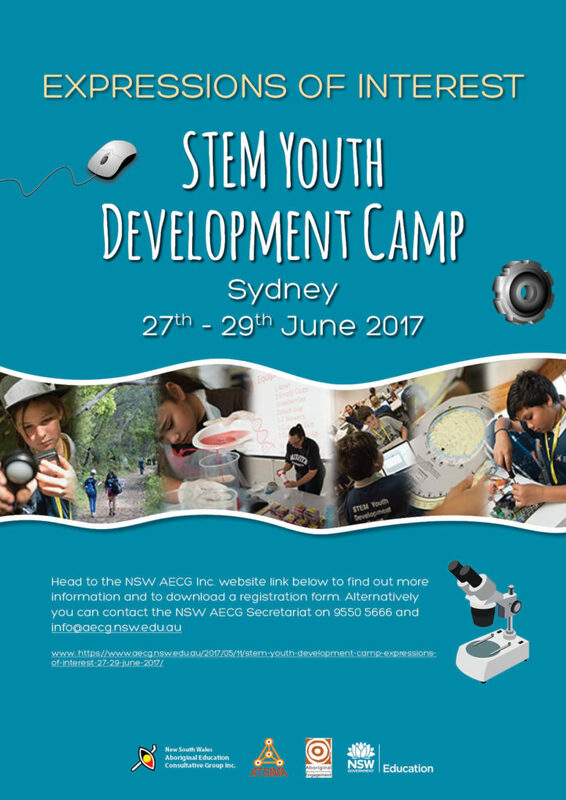 Please see flyer and registration below for more information and to register your interest.